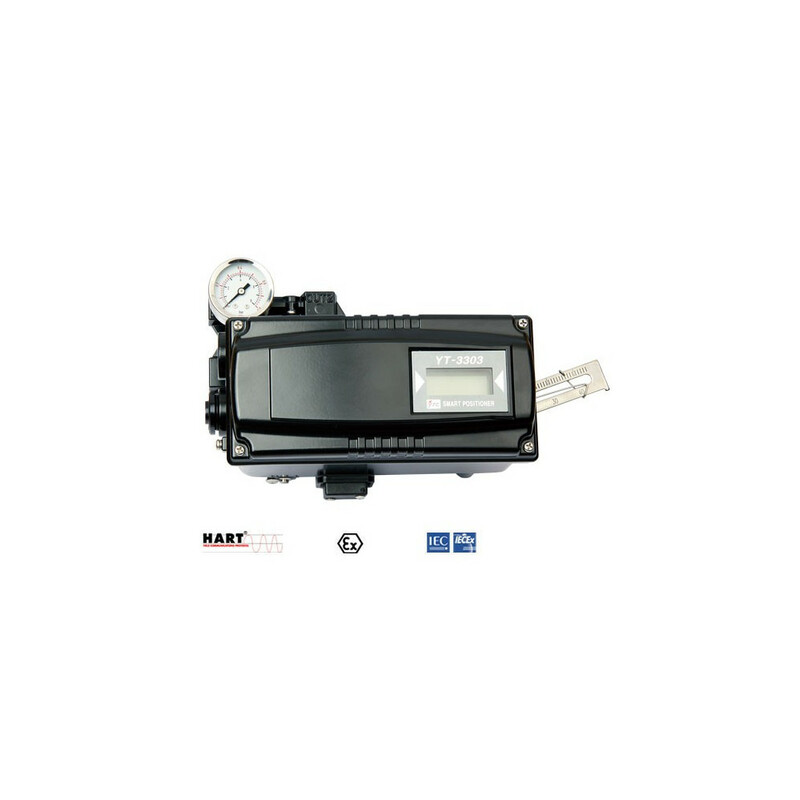 YT-2501 Smart positioner supplies remote functions and higher liabilities in high temperature and vibration environment. 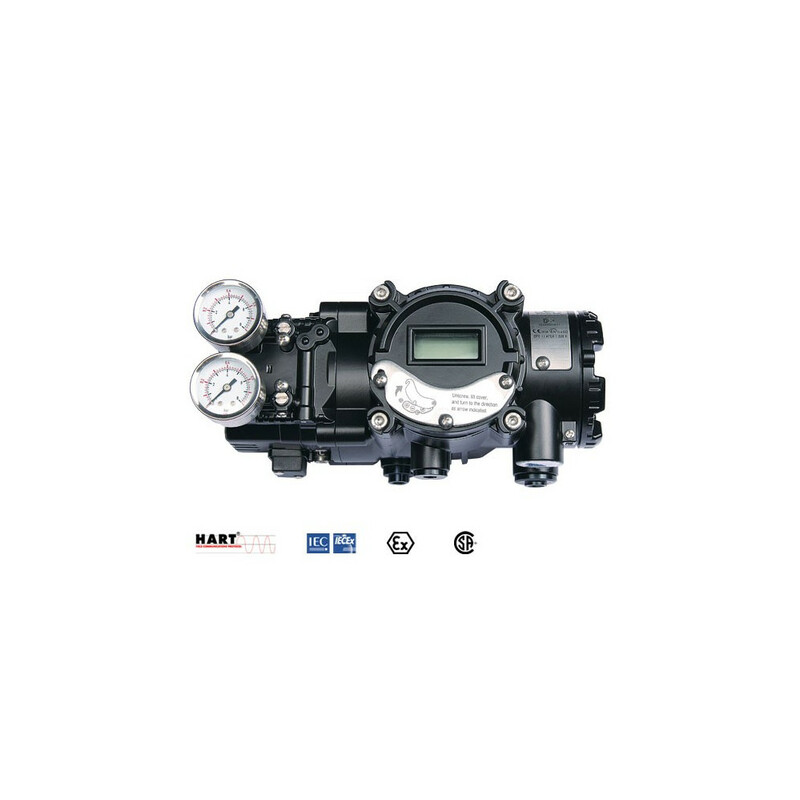 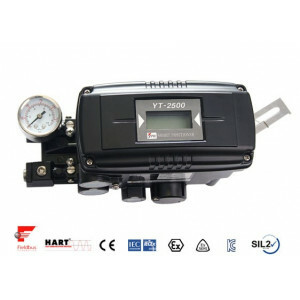 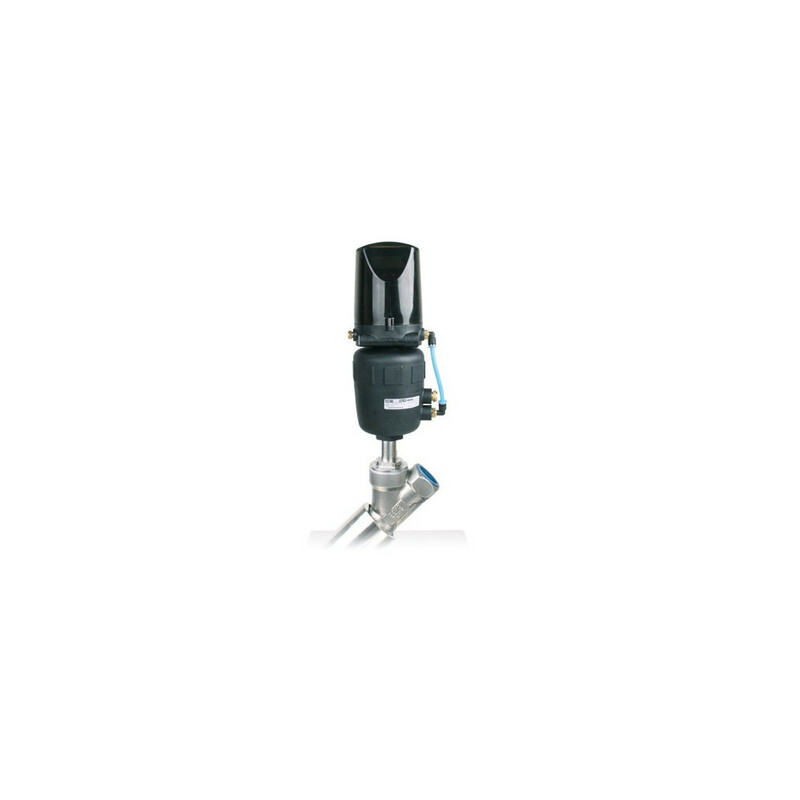 YT-2501 Smart Valve Positioner accurately controls valve stroke, according to input signal of 4-20mA, which is being input from the controller. 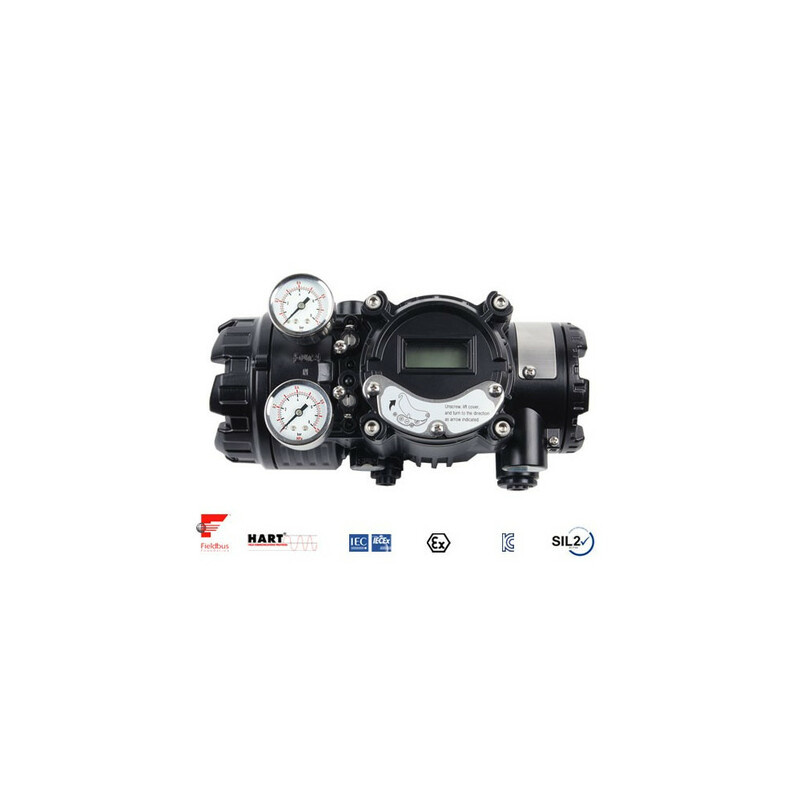 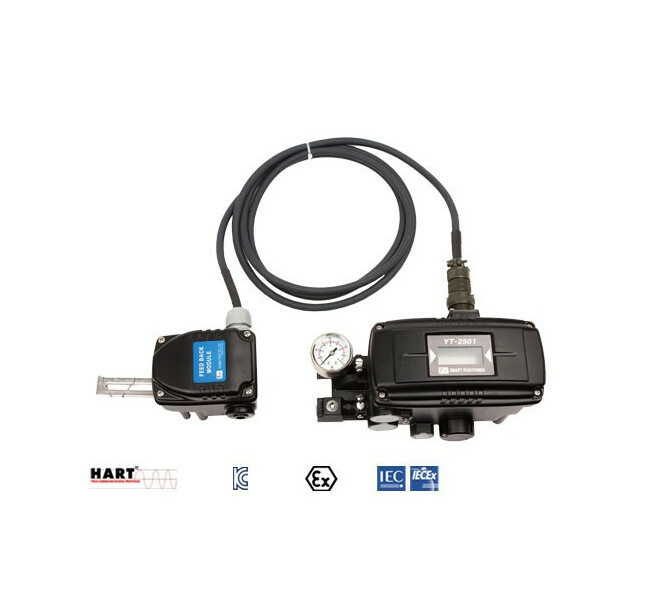 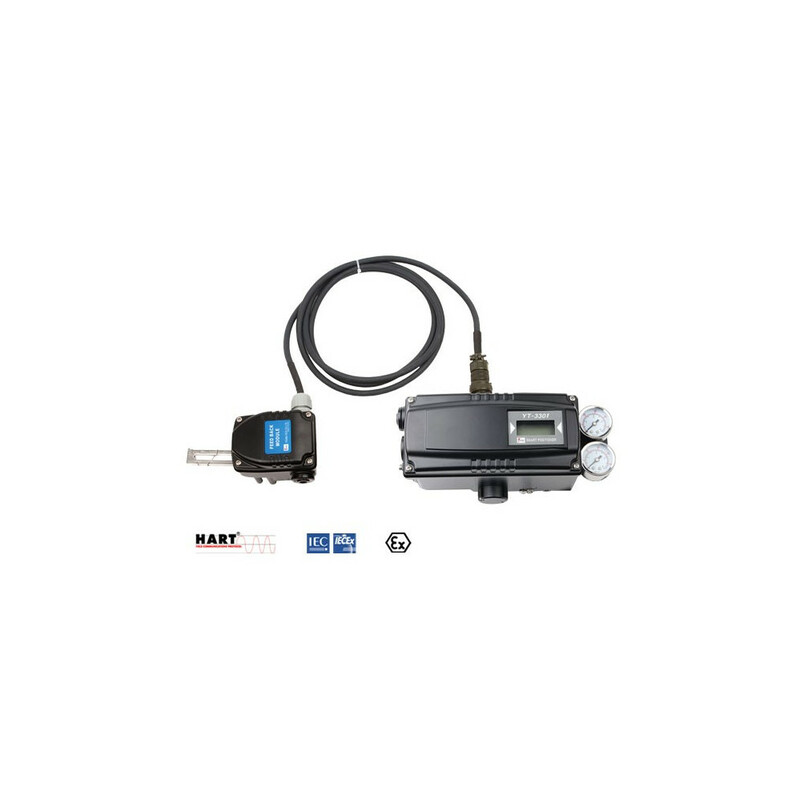 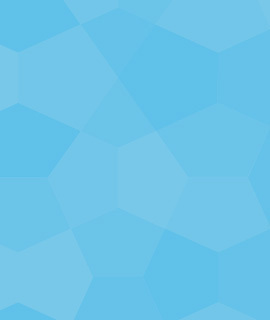 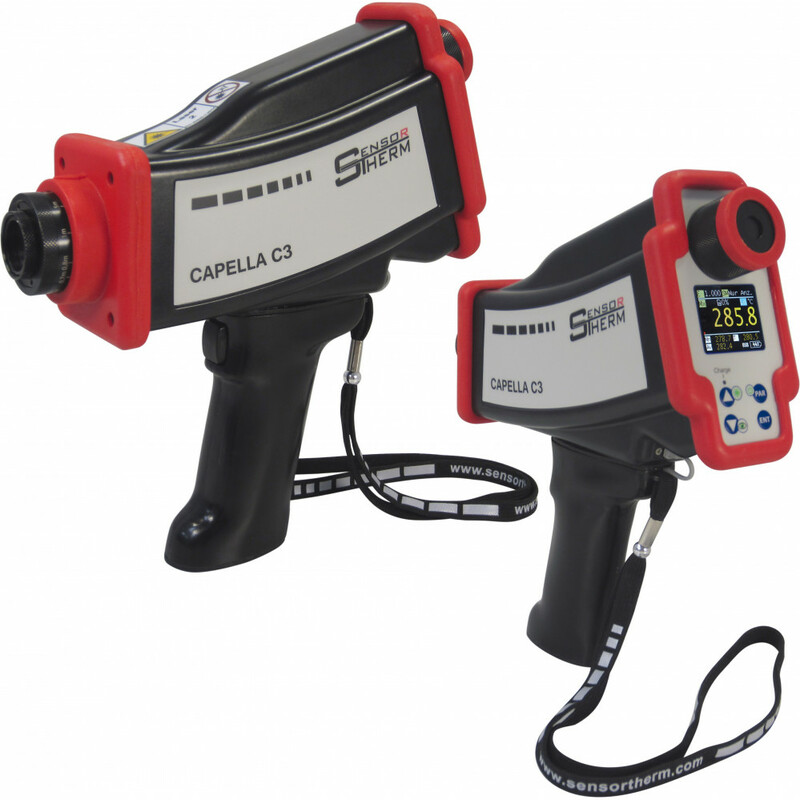 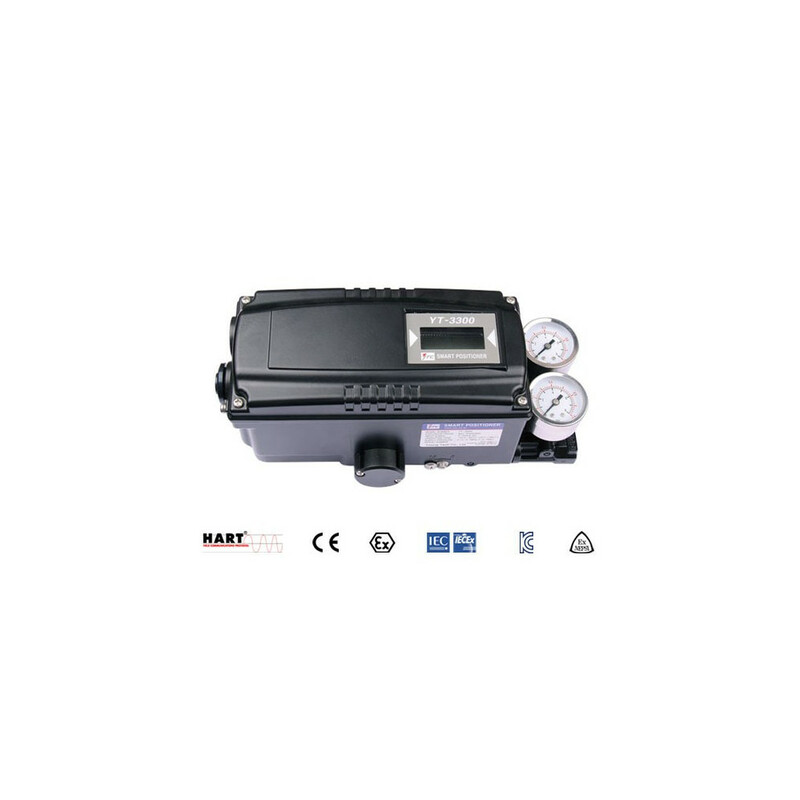 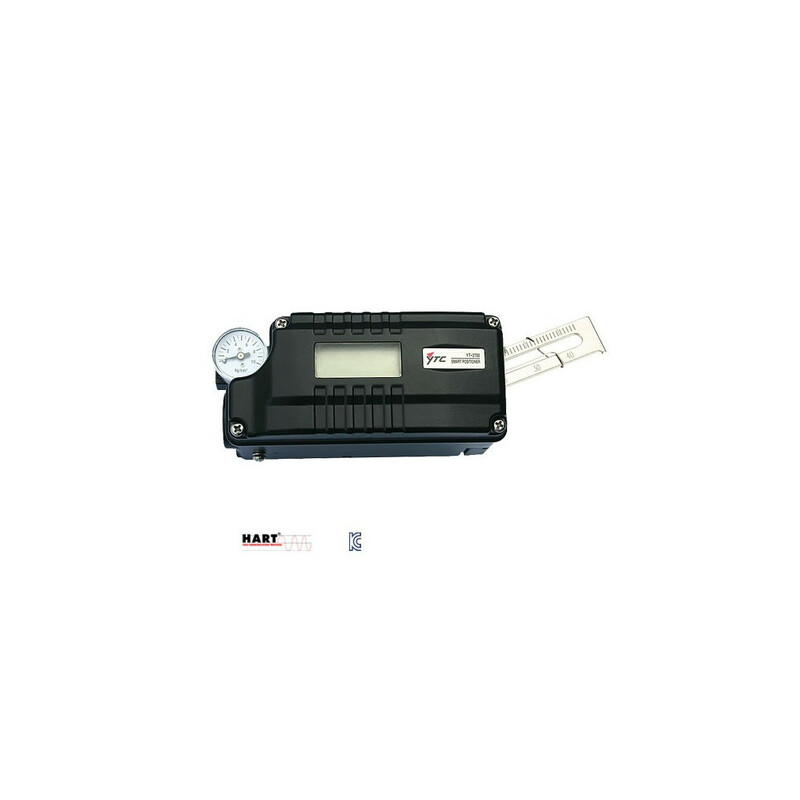 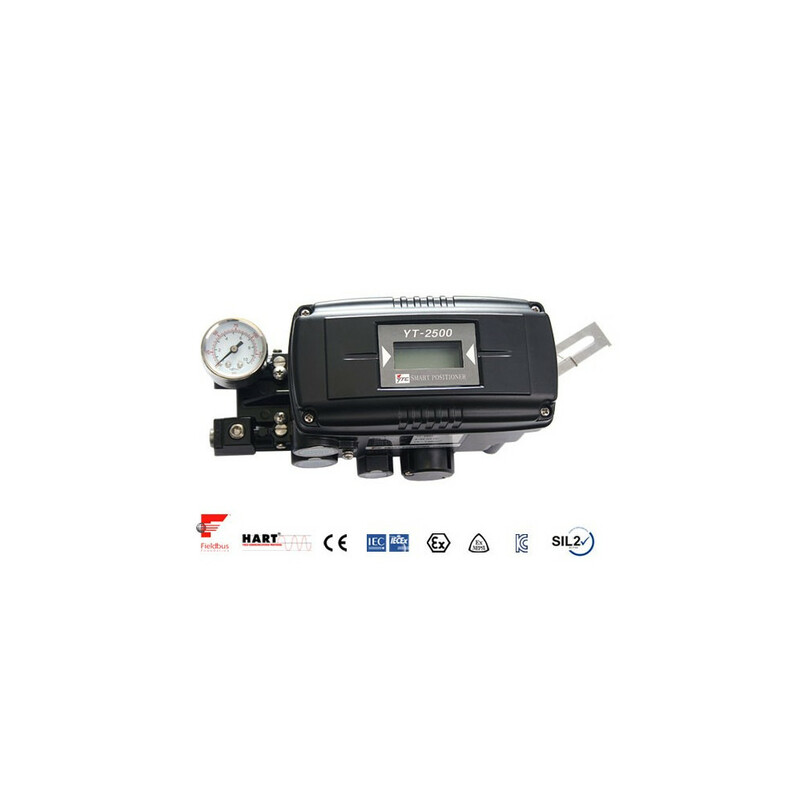 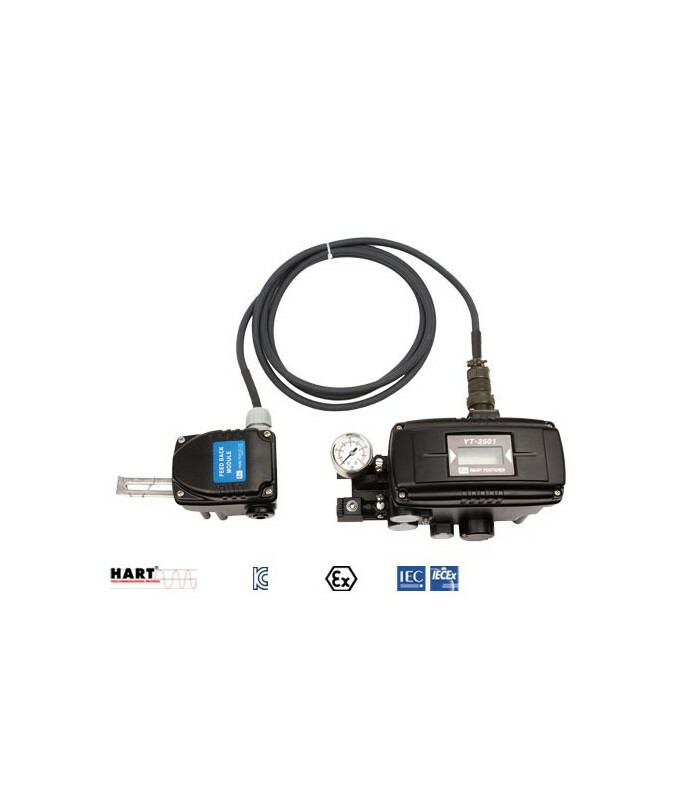 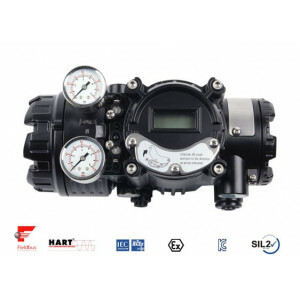 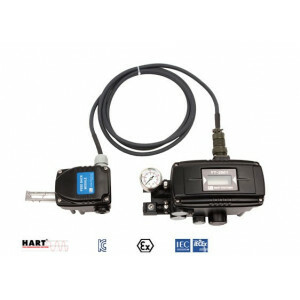 In addition, built-in micro-processing operator optimizes the positioner's performance and provides unique functions such as Auto calibration, PID control, Alarm, and Hart protocol.